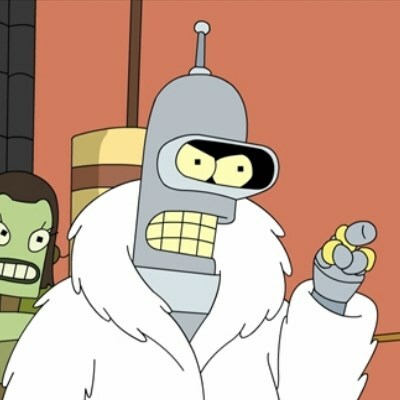 with blackjack and hookers ! I'll start my own guild! you know what? forget the space! I'm building my own party! With Loaded dice and cheap Elf wimmin!